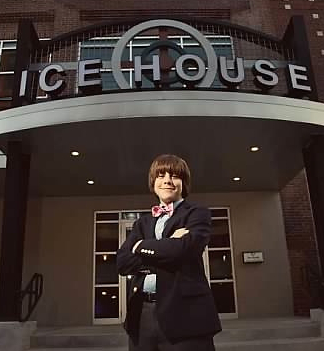 For any family related special occasion, from large to small, the Ice House, located in downtown Louisville, can provide the versatility of space needed to make your event special. 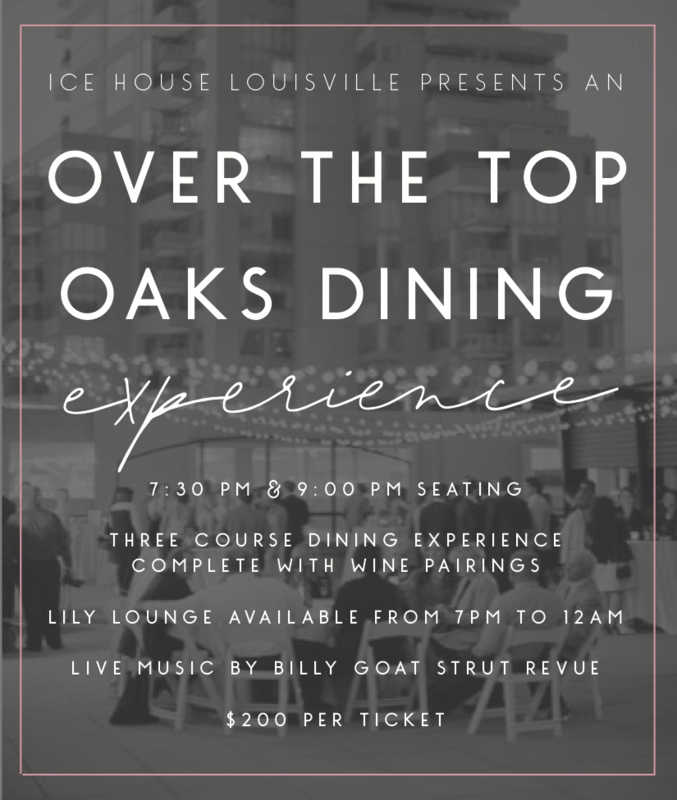 Join us in Downtown Louisville at the Ice House for the first ever Over the Top Oaks Dining Experience. Enjoy a full three-course experience created by Crushed Ice Catering’s Executive Chef, Laurence Angew, complete with custom wine pairings for each course. Guests can purchase tickets at $200 for 7:30PM or 9:00PM seating while also having access to the Lily Lounge before and after their desired dining time. The Lily Lounge will open at 7PM and be open till the end of the evening. Live music provided by Billy Goat Strut Revue.